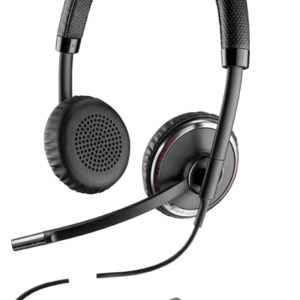 Blackwire C710-M Lync optimized corded and wireless Bluetooth UC monaural headset. 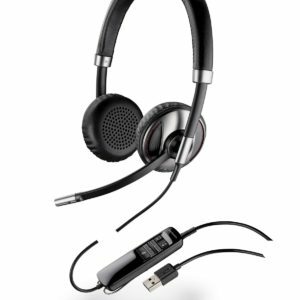 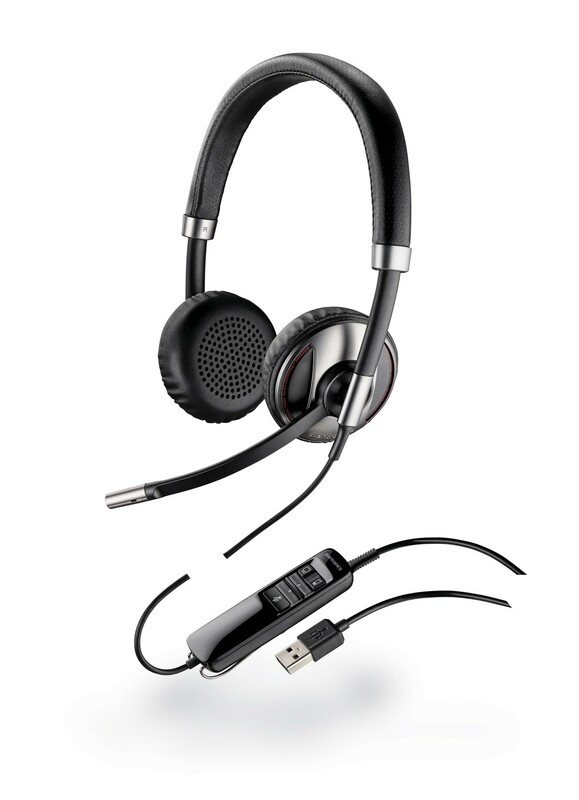 Blackwire C710-M is a Bluetooth-enabled UC headset, integrated with Plantronics’ signature Smart Sensor technology. 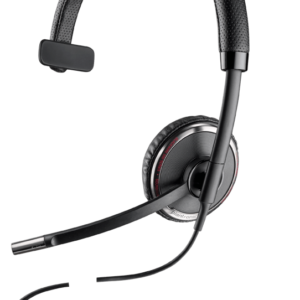 The headset enhances sound quality by eliminating audio disruptions. 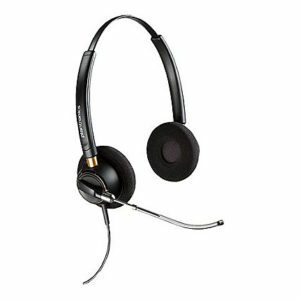 It can be paired with your mobile and tablet device efficiently.